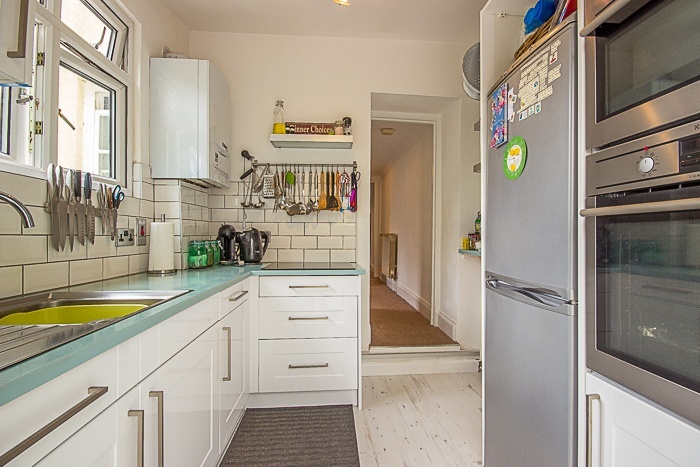 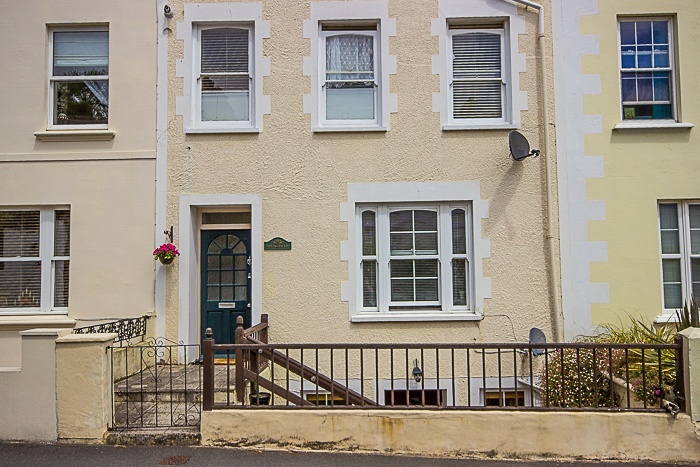 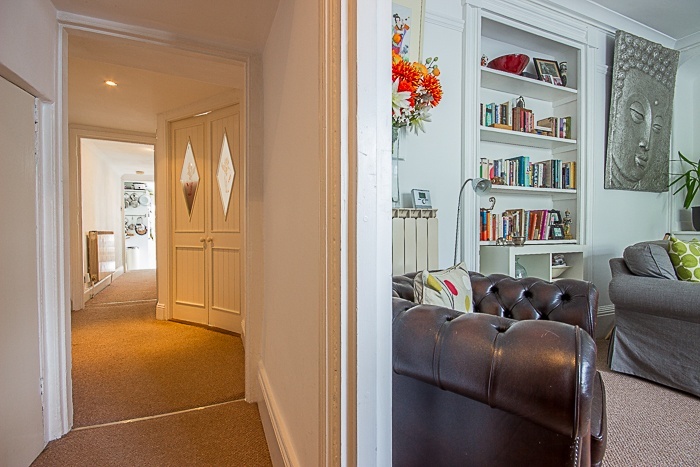 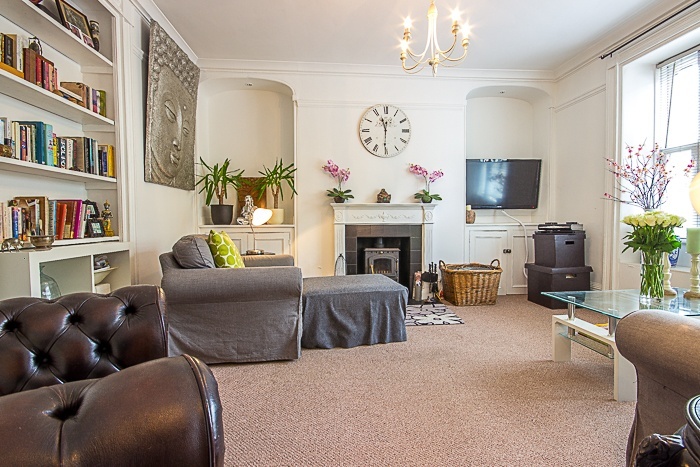 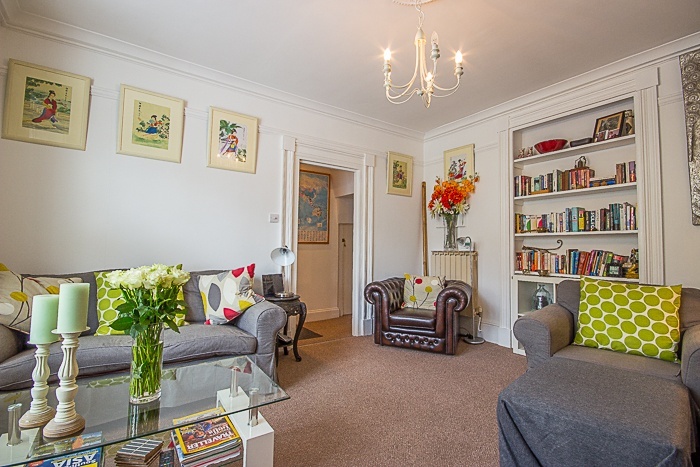 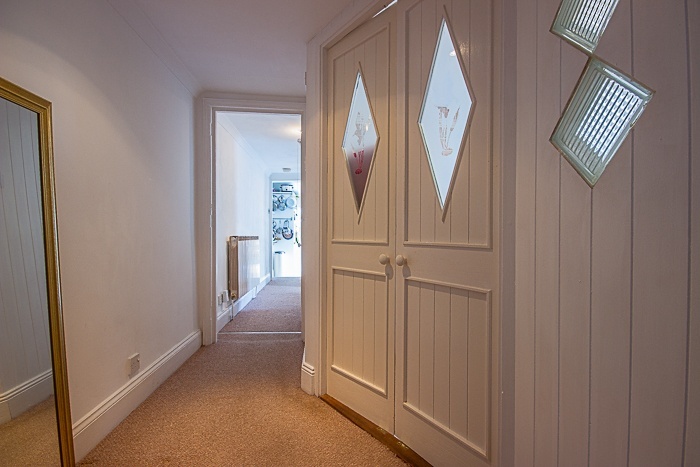 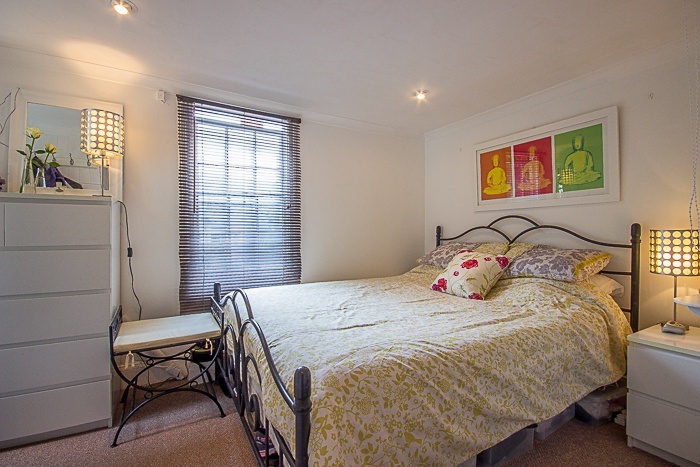 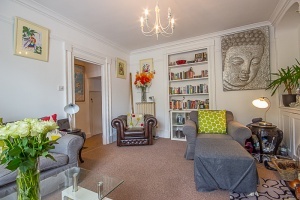 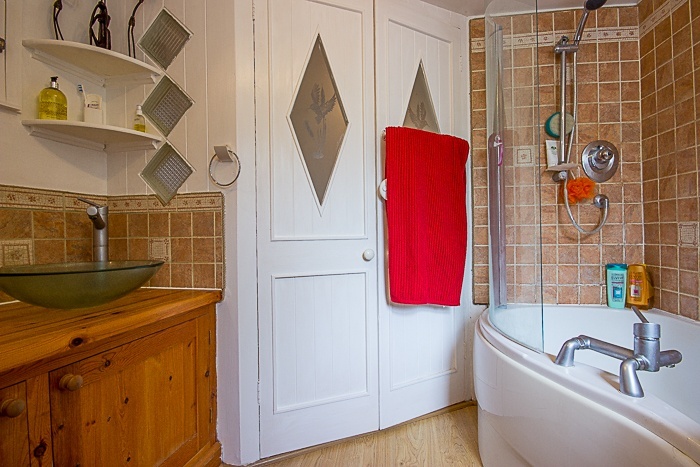 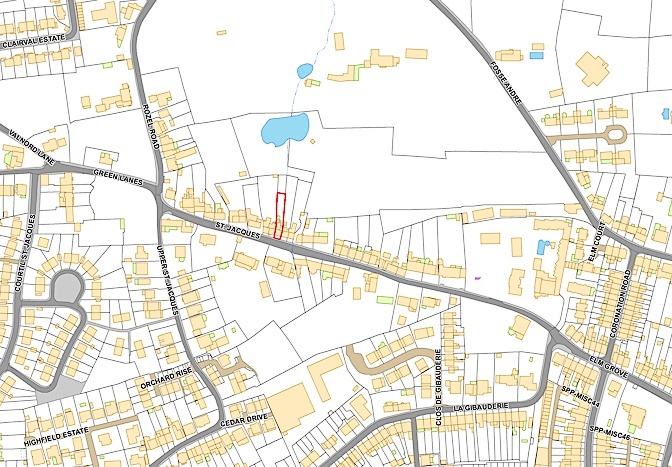 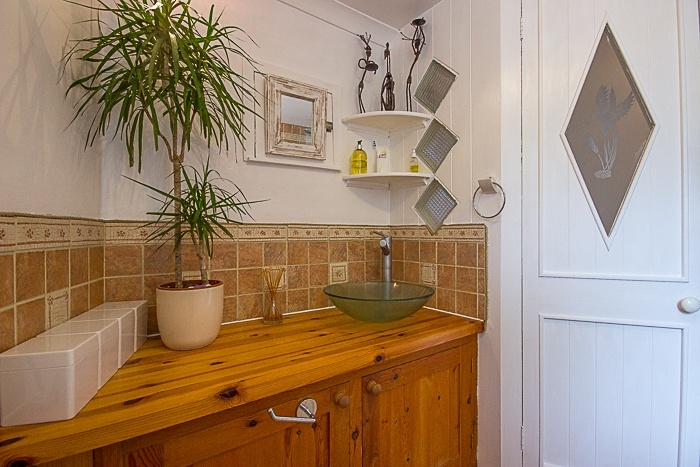 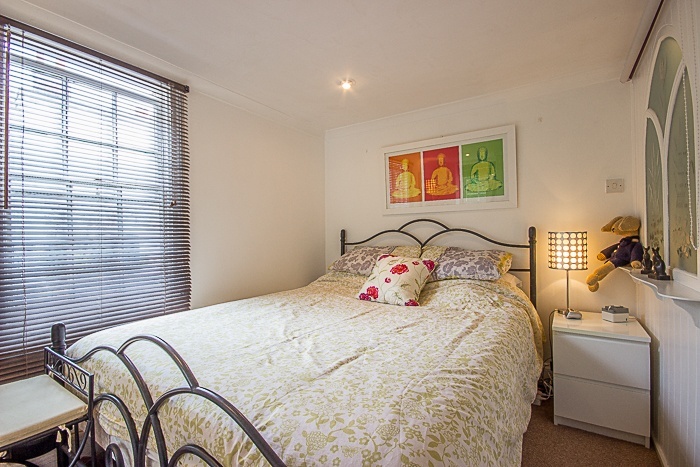 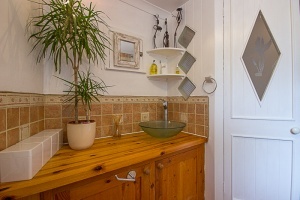 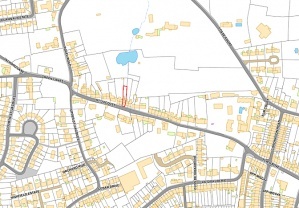 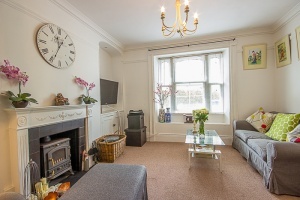 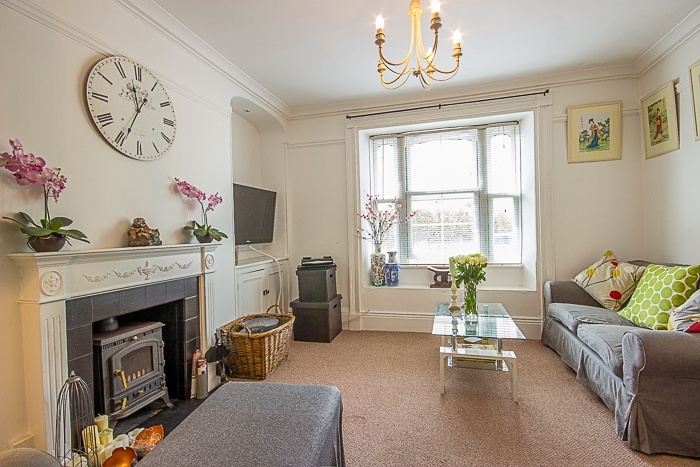 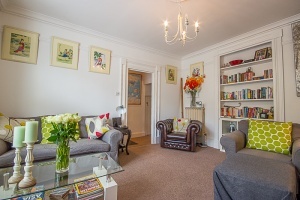 A ground floor flat full of character, situated within a 10 minute walk of the town centre. 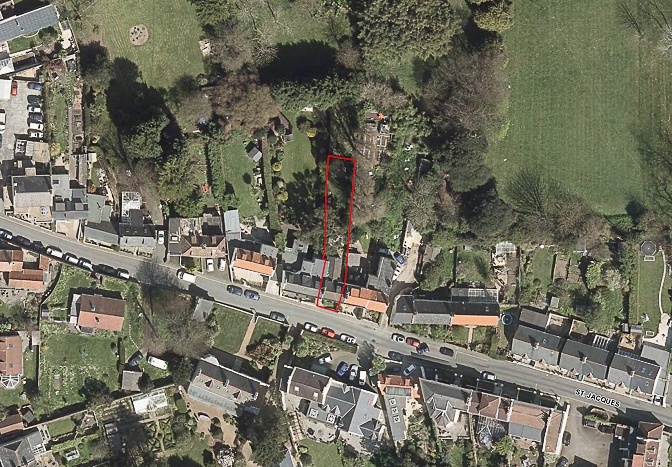 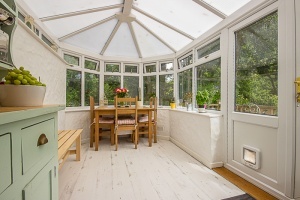 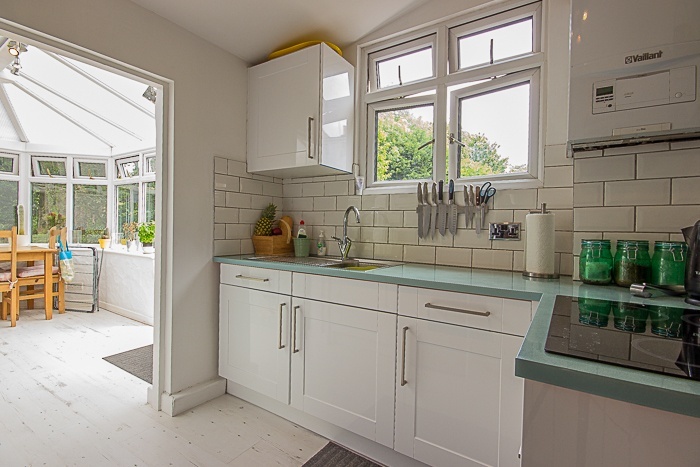 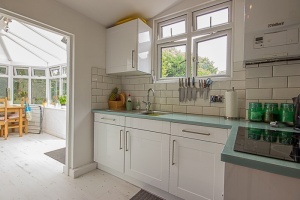 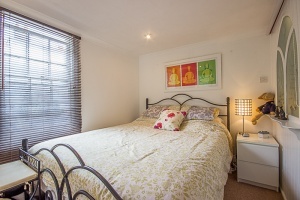 The smartly presented accommodation comprises a lounge, bathroom, double bedroom, kitchen and a conservatory. 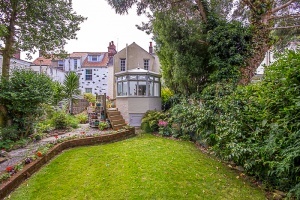 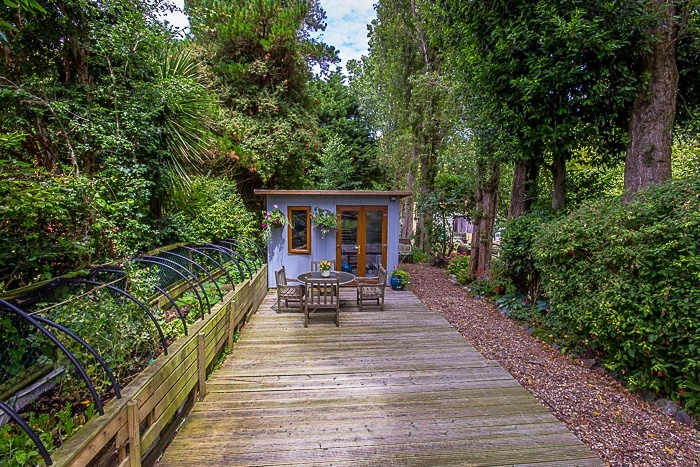 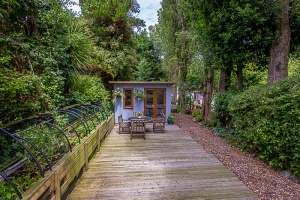 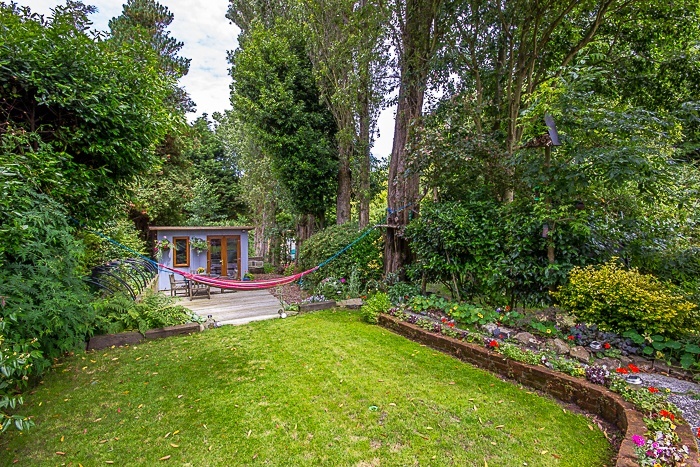 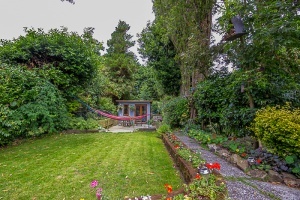 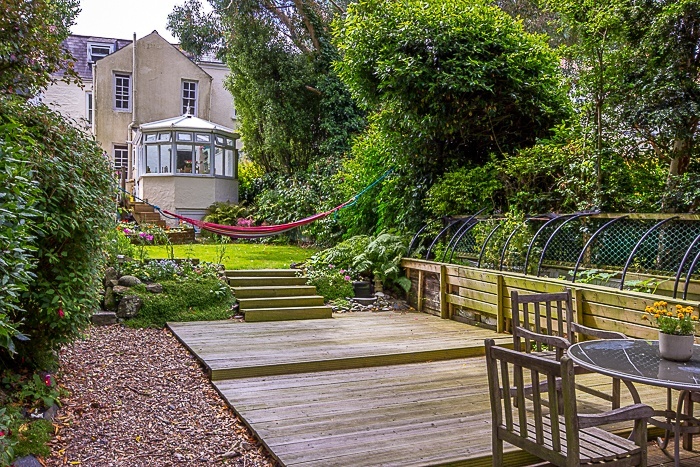 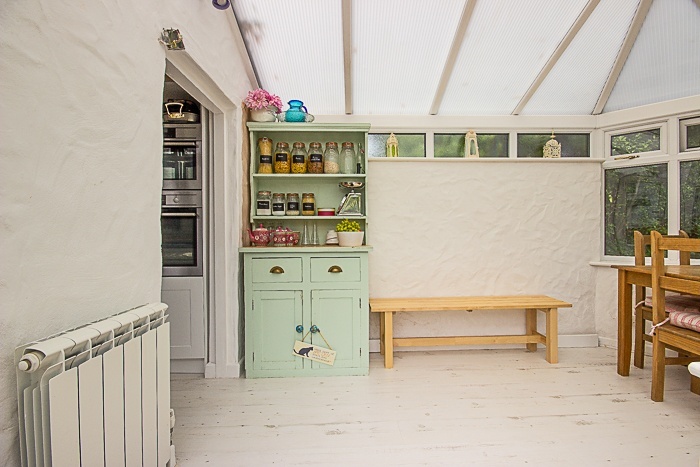 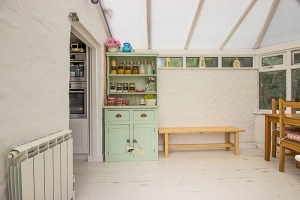 Externally there is a beautiful rear garden, including a lawn, decked area and summer house, which benefits from soundproof insulation (previously used as a music room). 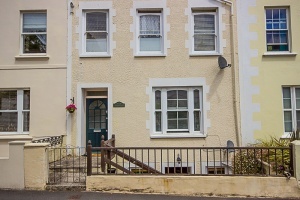 Flat 2, Springfield is a charming home in a convenient location with great appeal to first time buyers looking for a property with originality.